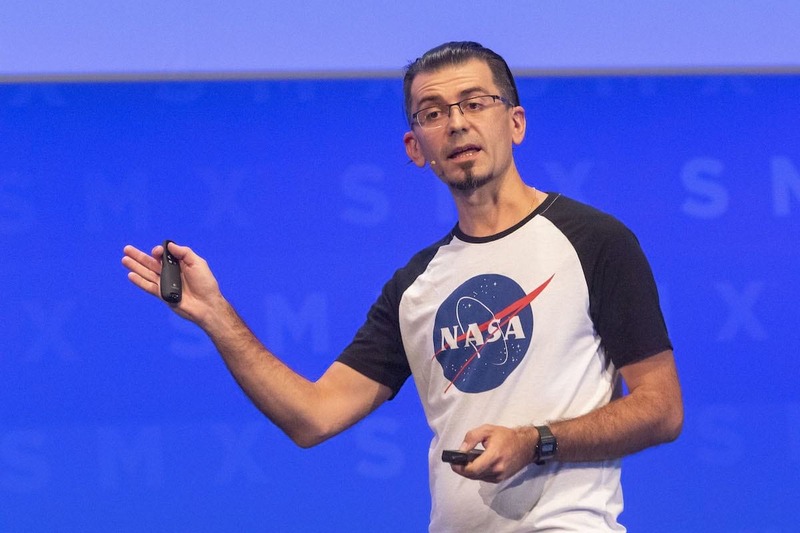 In his talk at SMX Munich 2019, Dan Petrovic highlighted one emerging aspect of Google search – no search at all! We’re talking about Google Discover, a machine learning content delivery platform that provides, „queryless“ results served to users based on their interests, location and user behaviour. Discover already brings enormous traffic to those who show up on the feed, but remarkably remains largely under the radar by majority of the marketing community. Only days after Dan’s presentation, Google started rolling out Discover performance report in Search Console. To find out what it’s all about and learn to optimise your own Discover feed download Dan’s slides here and read the full article on Dejan Marketing Blog. Dan Petrovic is Australia’s best-known name in the field of search engine optimisation. His research and experiments have drawn attention of the worldwide community and major industry blogs. Dan is a frequent blogger and a speaker at all major Australian and select international search industry events. Conference delegates describe him as a passionate presenter with practical and actionable approach. Dan holds a multimedia degree from Griffith University in Brisbane, where he often presents as a guest lecturer and contributes to quality of teaching material as a member of the curriculum advisory board.